Batumi is a city port in Georgia, the capital of the Autonomous Republic of Ajara on the Black Sea shore. 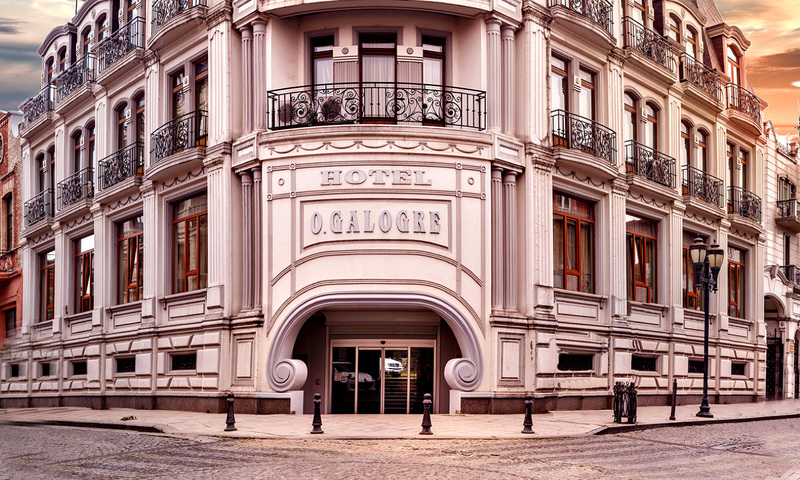 Batumi is deemed an important cultural, economic and tourist center in Georgia. It is known for its historic center, the modern tourist district, gardens, squares and skyscrapers. 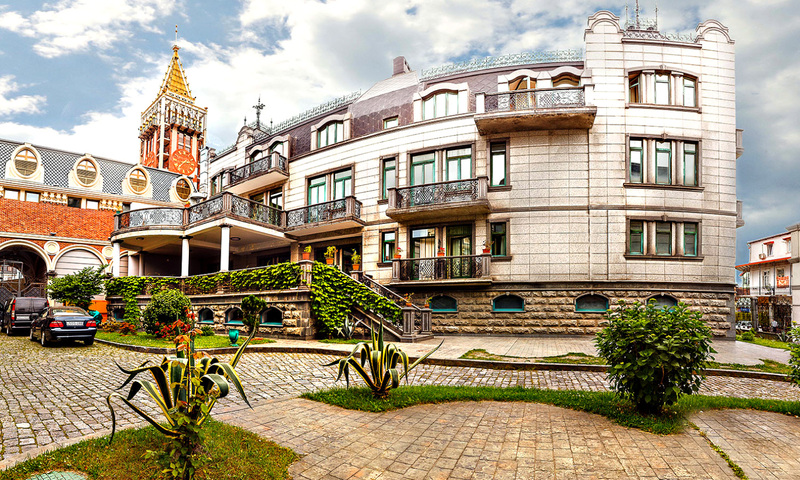 The flow of tourists rises every year in Batumi. Some are attracted by warm sea, ethnic cuisine, some – by architecture.